We all know good marketing is costly and time consuming. 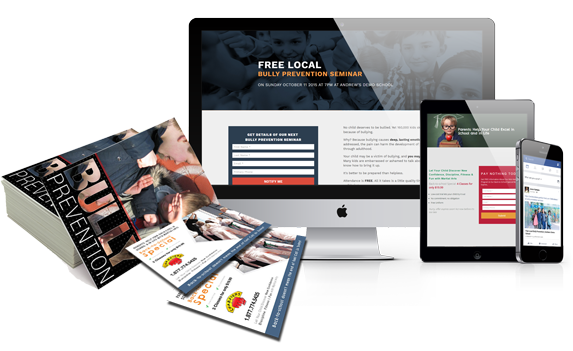 To do it well you need to have professional emails, optimized landing pages and an intelligent system that effectively nurtures your prospects and students. Get your own hired marketing expert with Mr.Marketer today! From inbound marketing to referral and nurturing, Mr. Marketer does it all for you without you worrying about any of your social marketing, content creation or becoming an expert in making landing pages!